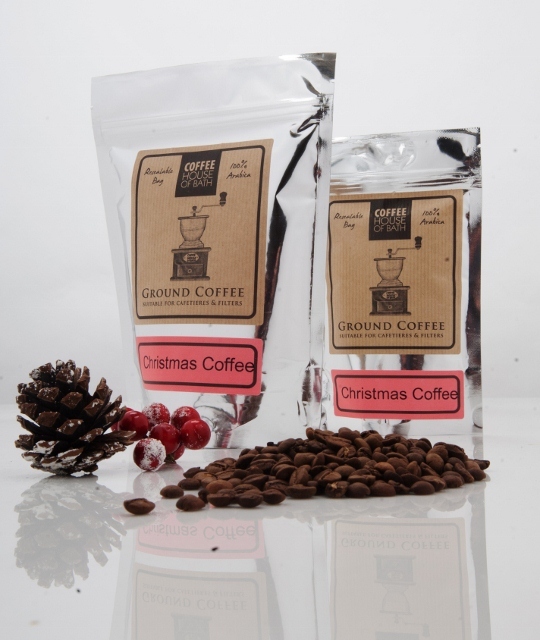 Our delicious festive coffee blend using 100% Arabica coffee beans with vanilla, chocolate and cinnamon flavour. Perfect on its own or with a drop of milk during the festive season! Freshly ground ready for filters or/ and cafetieres. 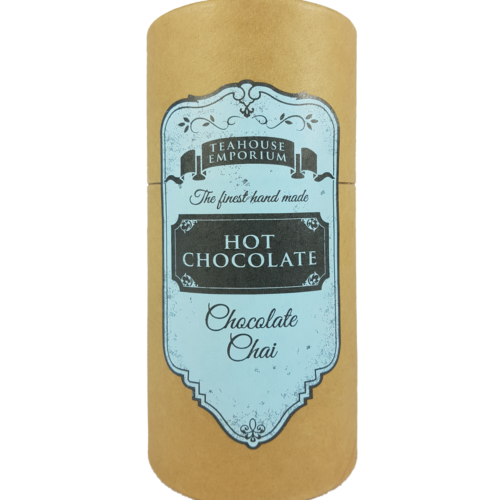 Ingredients: Roasted coffee, chocolate, cinnamon and vanilla aroma. 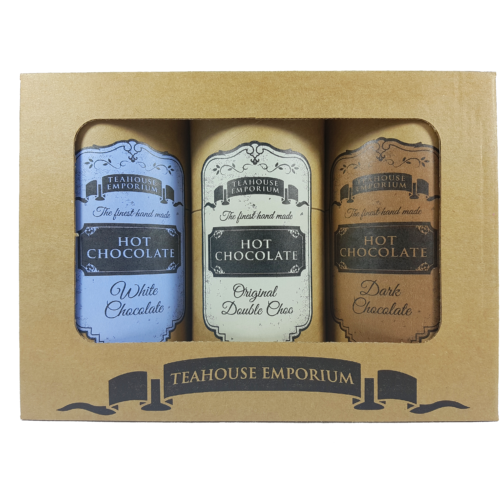 Find our Christmas themed gift box here! Want more coffee gift? Find our coffee gift box here!